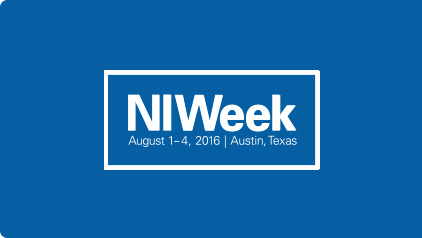 Our team will exhibit Wezarp technology at NIWeek 2016. 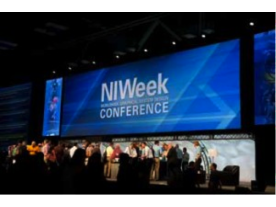 The 22nd annual NIWeek conference presented by NI begins August 1 in Austin, Texas, and once again brings together the brightest minds in engineering and science. 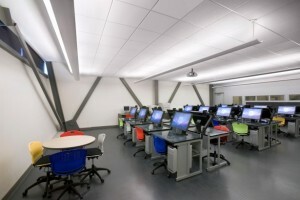 More than 3,200 innovators representing a wide spectrum of industries, from automotive and telecommunications to robotics and energy, will discover the latest technology to accelerate productivity for software-defined systems in test, measurement, and control. Visit us on the LabVIEW Tools Network Pavilion - Booth #809F.